The pressure on the testers to release only top-notch products, and that too more frequently, is increasing. 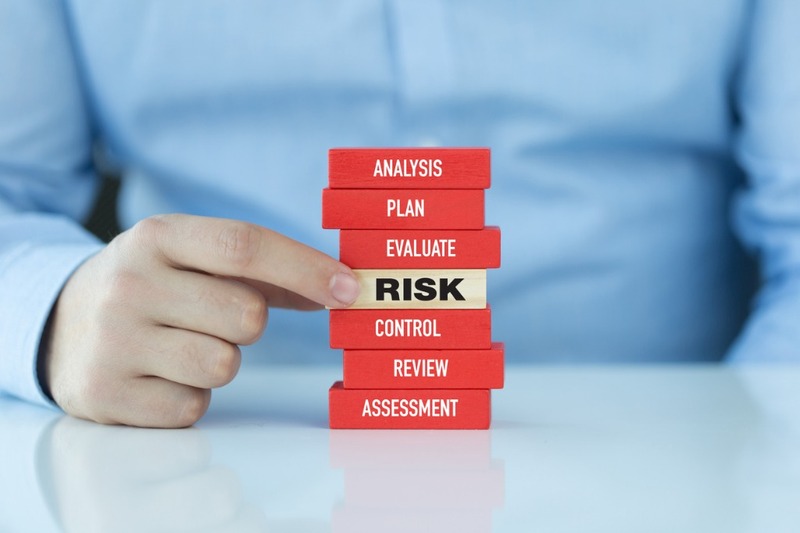 To keep up with the growing demands without failing to meet customer expectations, the businesses need to adopt the latest software testing trends. 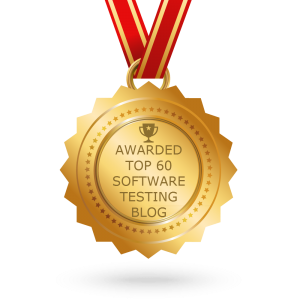 Listed below are the major software testing trends that are going to rule the industry this year. So, let’s go ahead and check what they are. Agile is the latest trend in the software industry. And this year the agile methodology will lead the digital transformation. Agile methodology helps in aligning the initiatives of digital transformation with the business needs and objectives. Newer features are rendered rapidly with every sprint using agile approaches. In this era of increasing digital transformation, the agile methodology aids in delivering valuable and productive results constantly for businesses without wasting any of their precious time. The advancements in machine learning and artificial intelligence have provided us better ways of achieving the maximum results with the minimum discrepancies and errors. The businesses are trying progressively to make their digital initiatives work in collaboration with these latest and most advanced digital trends. As a result, the testers are further enhancing their expertise by adopting these latest trends of testing for the innovative technologies of machine learning and AI. 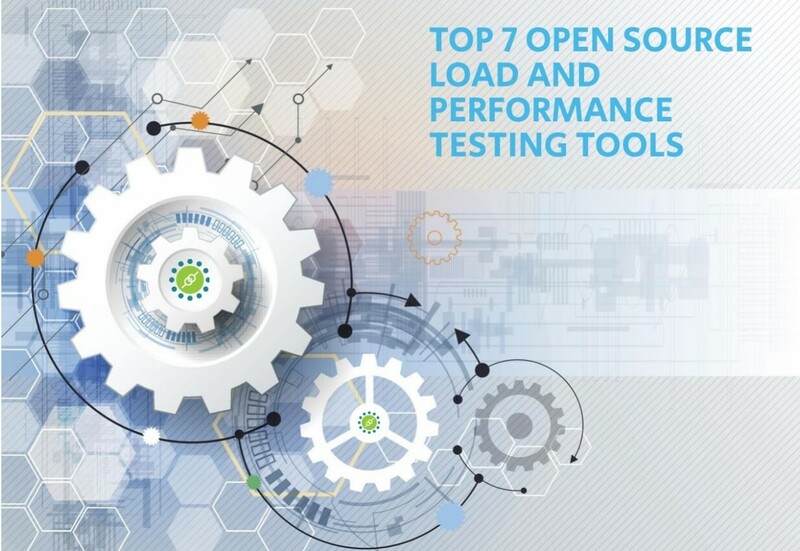 DevOps calls for testing right at the starting phase of the software development cycle. This approach helps in integrating and delivering continuously. By adopting DevOps, the testers perform continuous testing and monitoring for validating the tasks delivered by the developers at each step. The performance and functionality of the software applications are continuously tested along with the development phase. 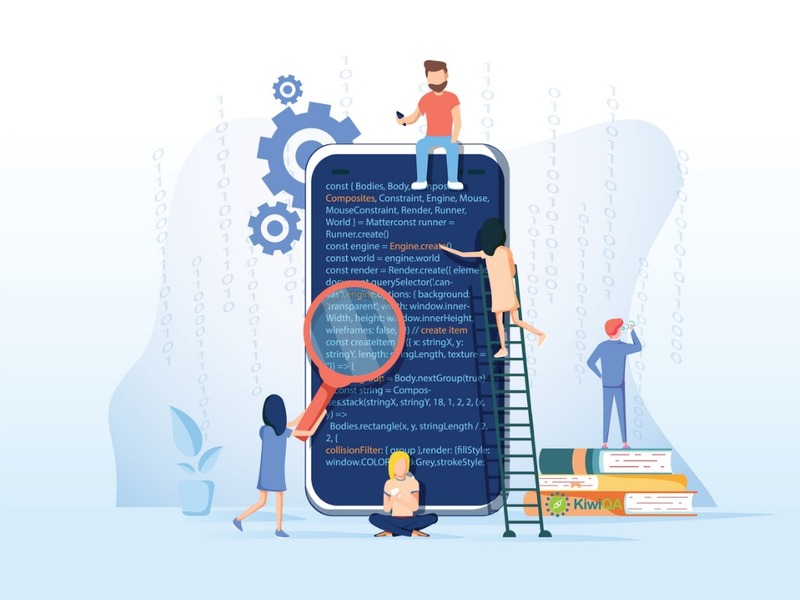 The test design, automation testing, and development of test case are aligned with DevOps for verifying code changes as well as ensuring that these changes do not cause product breakdown. This year, we will witness performance engineering replacing performance testing altogether. Instead of only executing the test scripts, now the testers will aim at examining how the system elements work together. The different system elements include security, performance, usability, software, hardware, business value, configuration, and customers. Performance engineering collaborates and iterates on items of the highest value, delivering them quickly for ensuring a superior quality product. By implementing performance engineering, the businesses can exceed the expectations of the customers this year. With the Internet of Things, the number of connected devices is increasing. IoT testing is performed for testing the devices that are based on IoT technology. The different testing operations performed of IoT devices are- compatibility testing, usability testing, security testing, scalability and reliability testing, and performance testing. Big Data testing makes sure that the data quality is uncompromised. Since the data storage cost has become less expensive now, Big Data will most expectantly become a major adoption of all the businesses this year. Big Data testing mainly involves functional testing and performance testing. The software testers now require authenticating the high volume data storage, ensuring test maintenance, and facilitating data management. Shortly, they will most expectantly aim a bit more at data validation, visualization, and reporting. 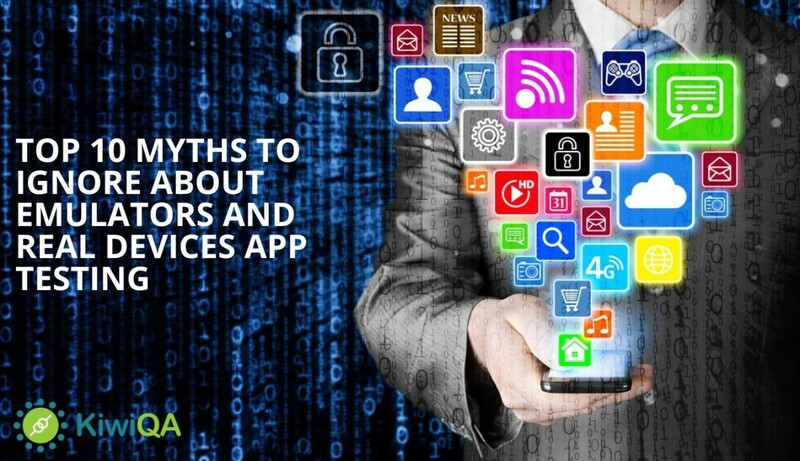 Test automation allows the software testers to invest their efforts and time in creating the test cases instead of managing the testing requirements. It helps in tracking and managing all the testing requirements, the kinds of testing needed, and test coverage. It aids in ensuring the delivery of superior quality software products. Though cloud-based testing has been already in use in the past, this testing trend will continue to be at the top this year as well. 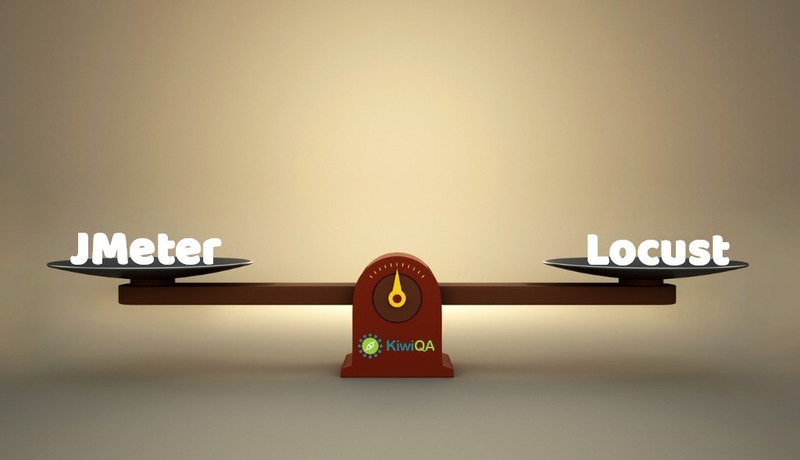 Both software testers, as well as developers, will keep implementing cloud-based testing for better and faster results. The ever-increasing cases of data thefts and security breaches have made security a top priority. With an increase in the usage of IoT devices, the various interconnected channels of the digital world need to be kept safe. Hence, security testing has become a compulsory practice. 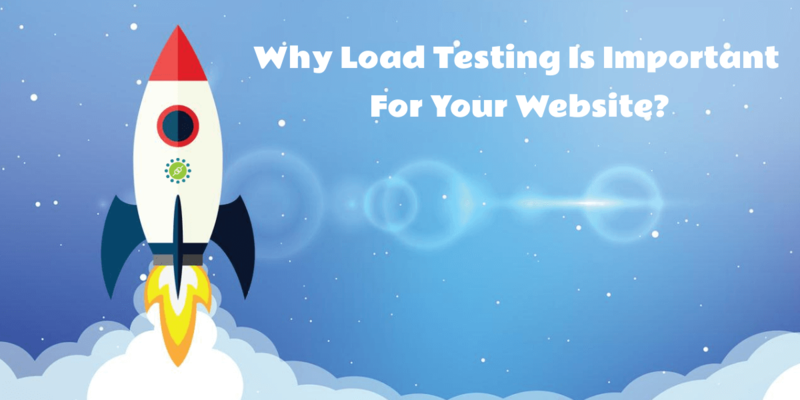 The continuous technological advancements are pressurizing the testers and developers for faster and more frequent delivery of the final products. As a result, more integration is required to be done for shortening the software development life cycle (SDLC). These integrations should be sound enough to allow testers, as well as developers, generate better and faster outcomes. With technology becoming more advanced and devices becoming smarter, the businesses need to adopt the best testing trends to stay atop. 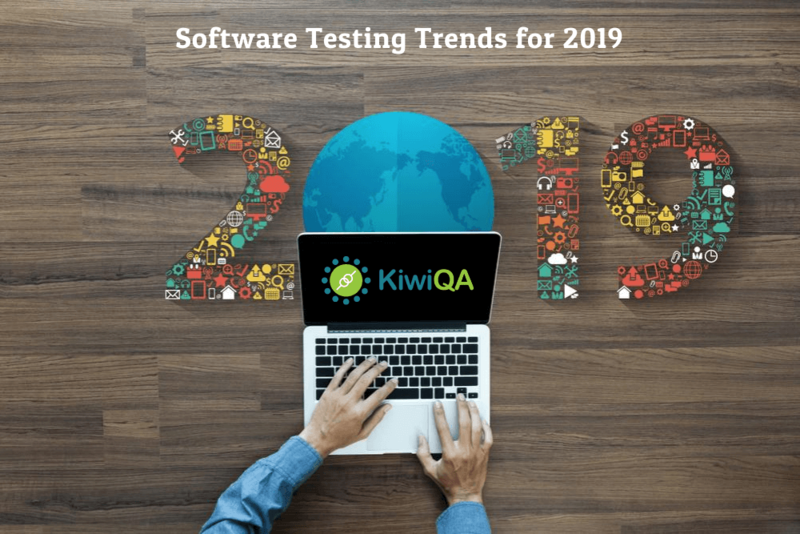 The software mentioned above testing trends can help you to gain an edge over your competitors and get an improved ROI in 2019.